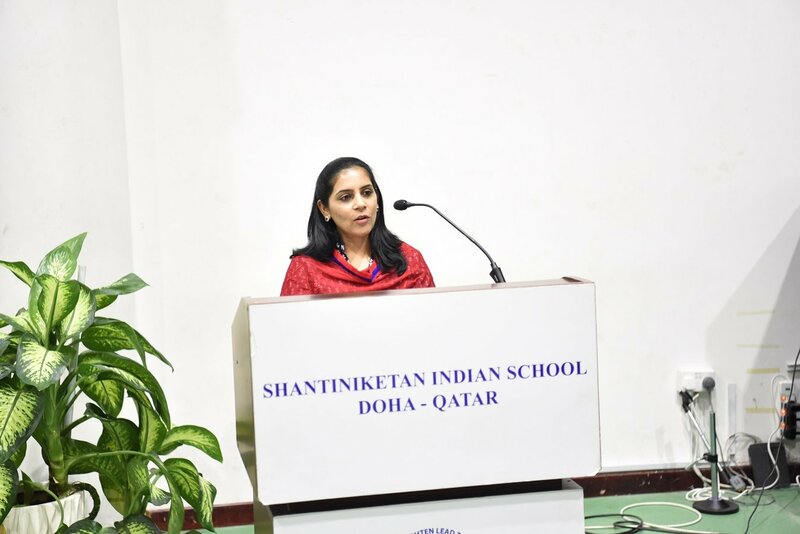 The SIS Parents Discussion Forum discussed Children’s Optimal Use of Digital Devices and Technology – Parents Responsibilities and Limitations.’ Mr. Donald D’ Costa moderated the discussion Mr. Madhan Ganesh Kumar, Mr. Shareef Bhagarathi, Mrs. Nausheen Kasimi and Mr. Murugan as panel members presented their view points on the role of parents in helping their children to make effective use of digital devices to make learning exciting and more meaningful. 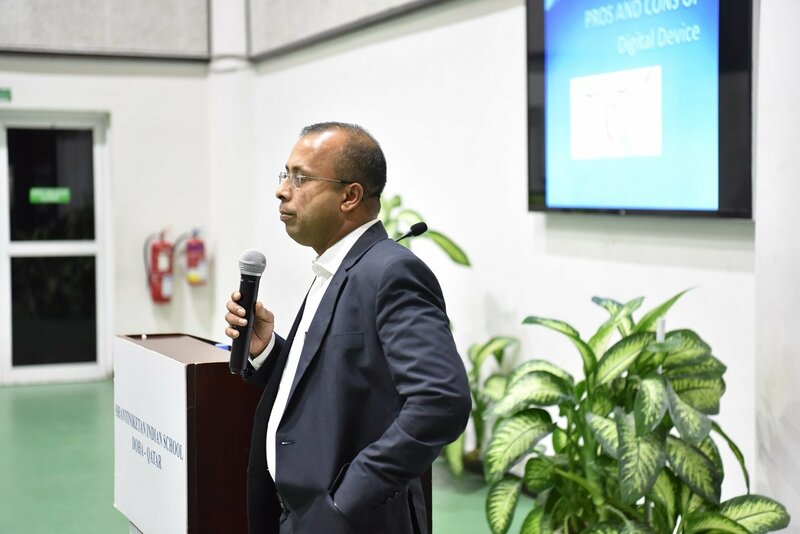 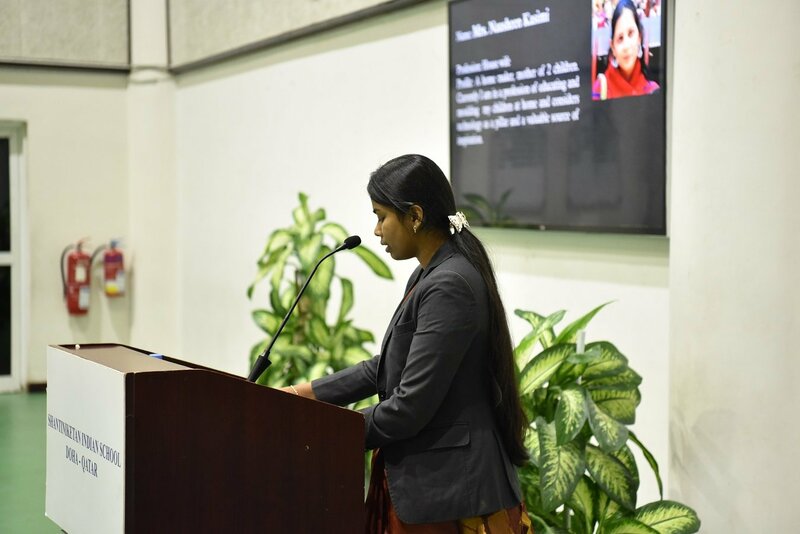 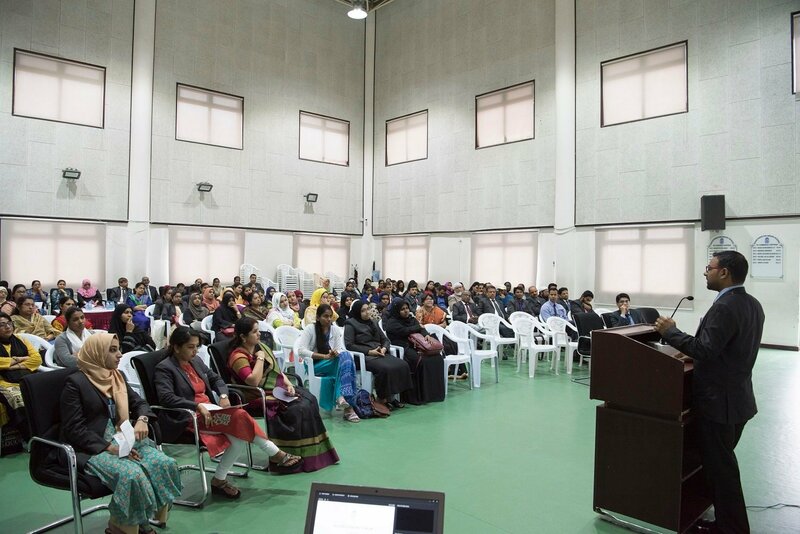 Principal – Dr. Subhash Nair, urged them to be more vigilant and get involved. 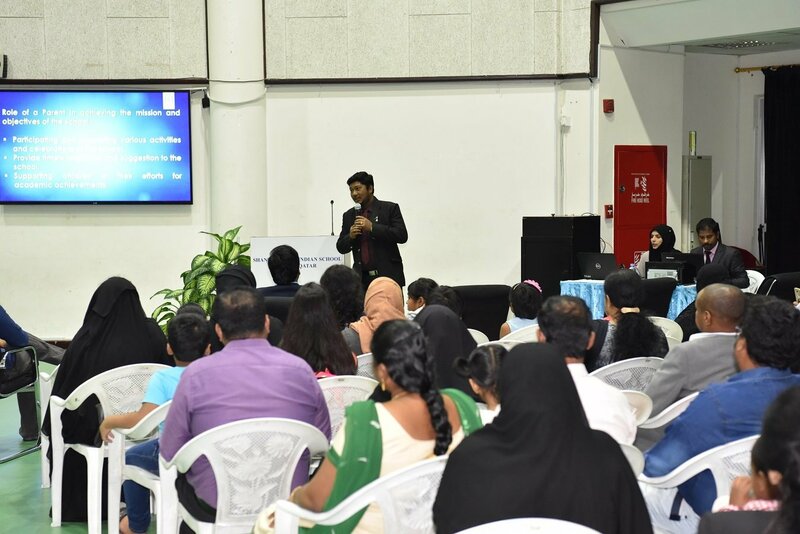 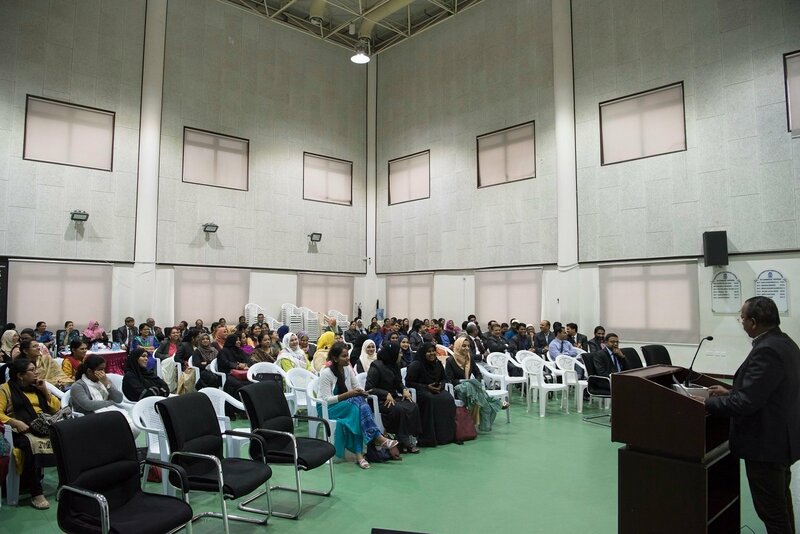 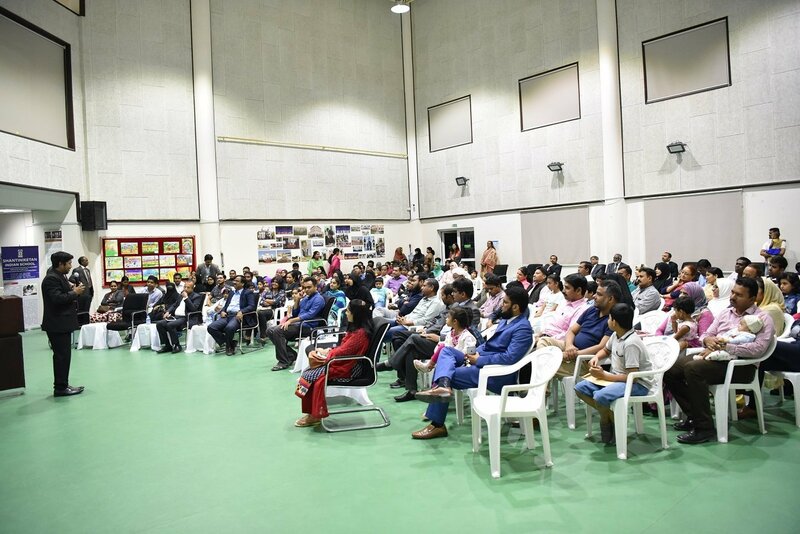 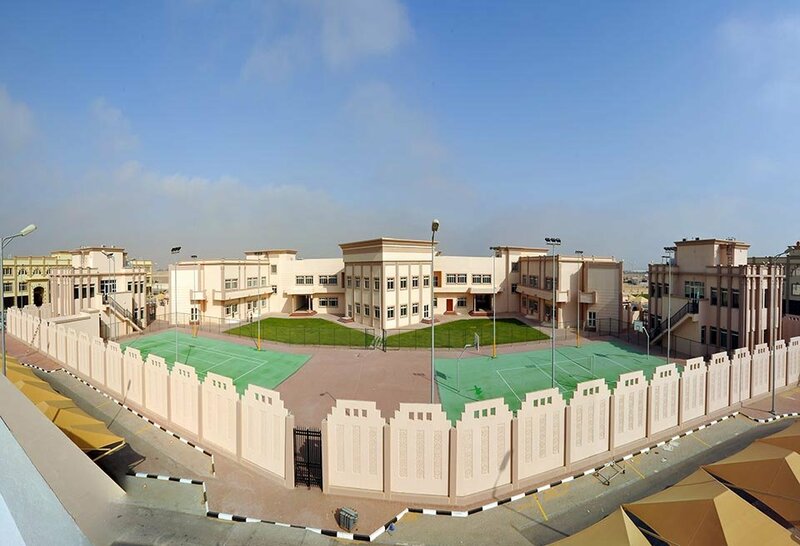 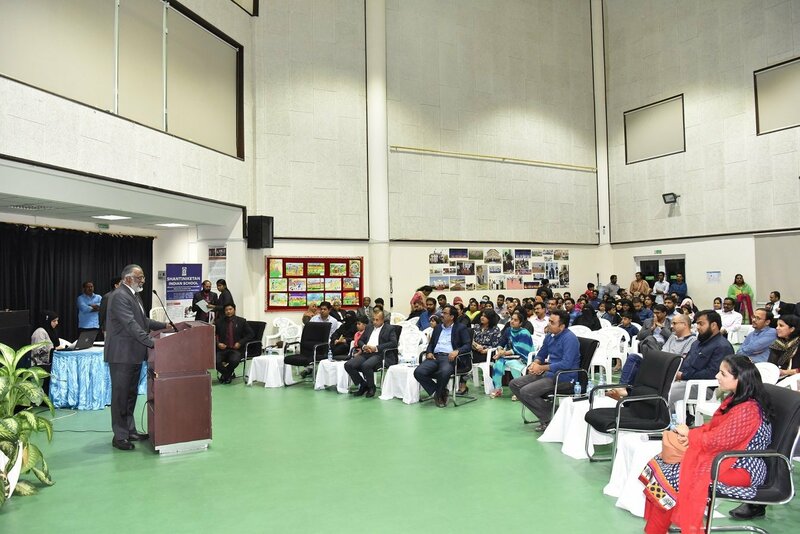 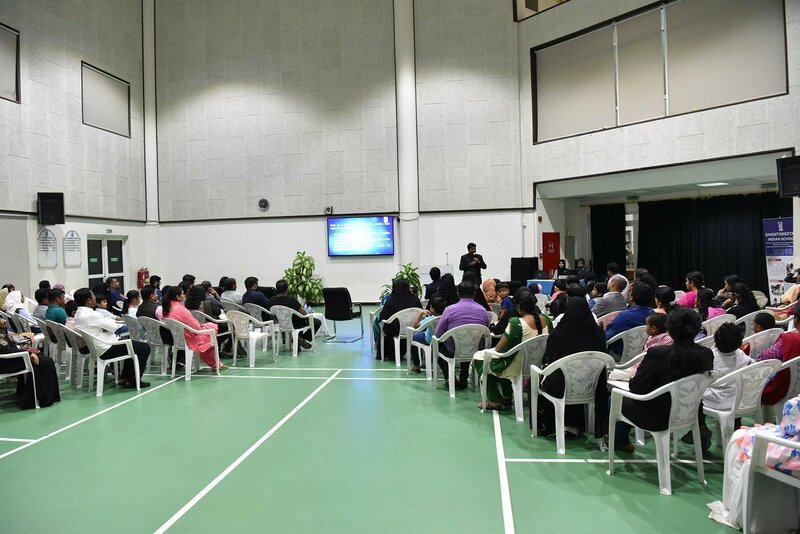 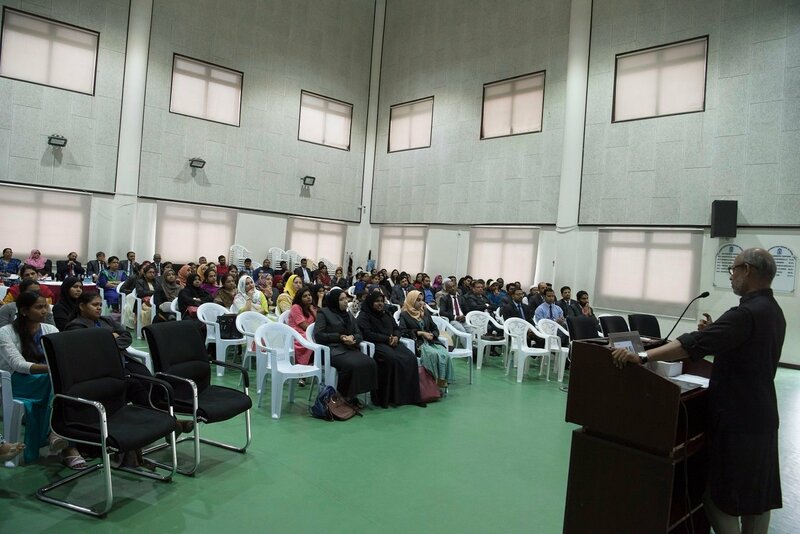 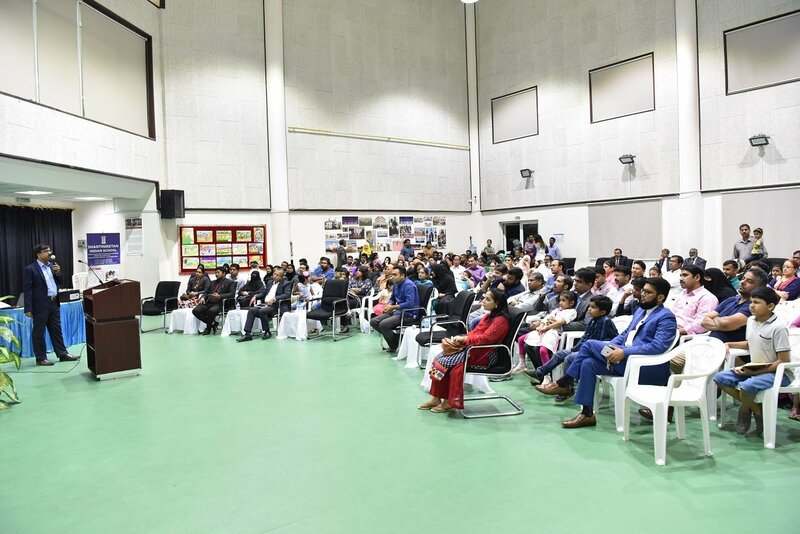 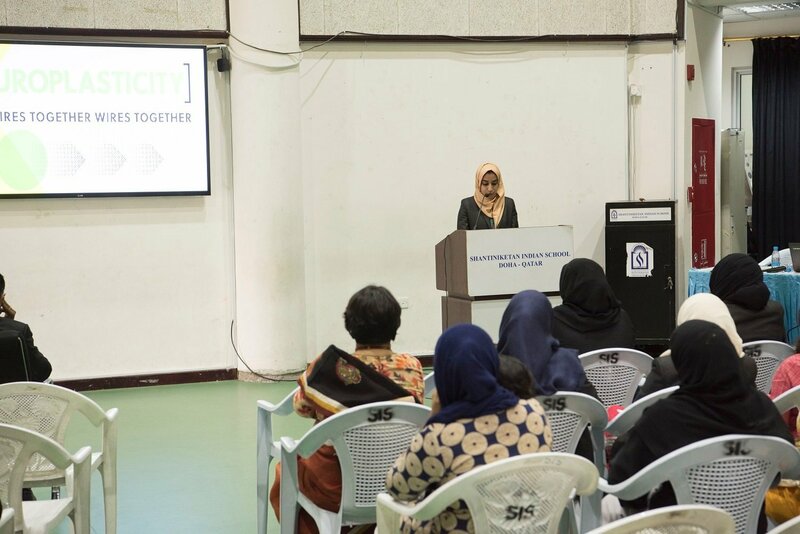 He appreciated the active participation of parents in the event as it brought the parents and the school closer in bringing about a visible changes in the academic development of children. 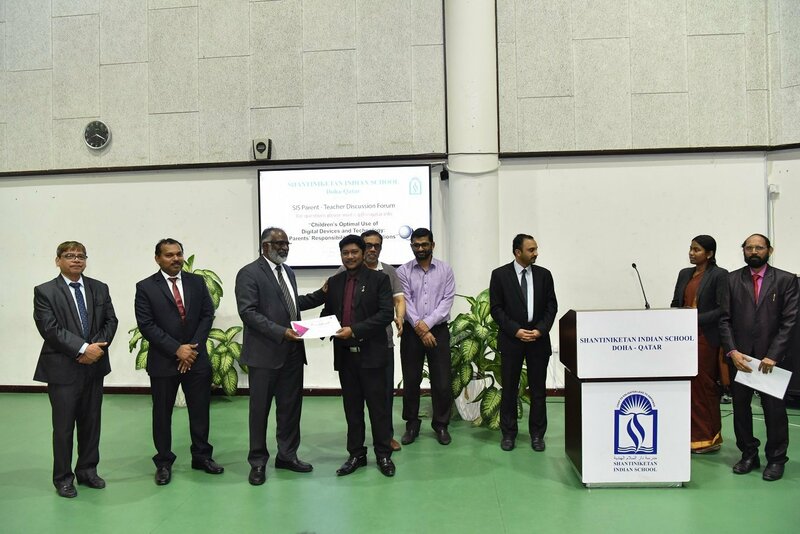 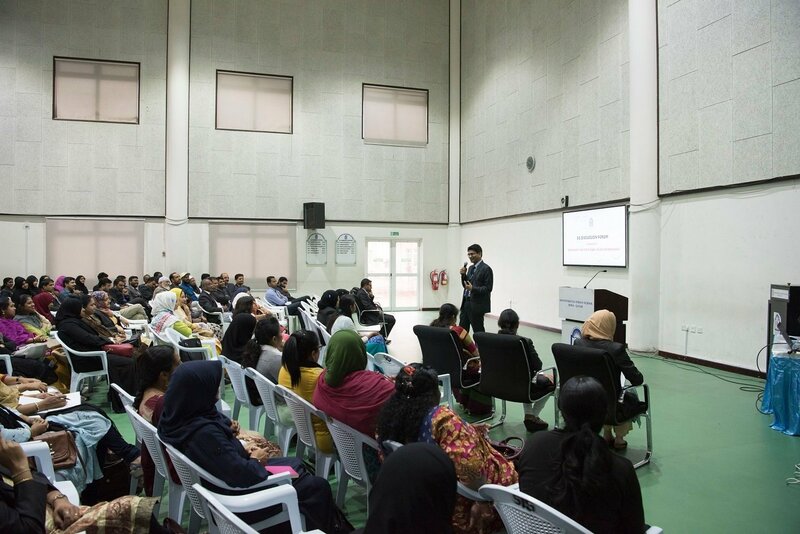 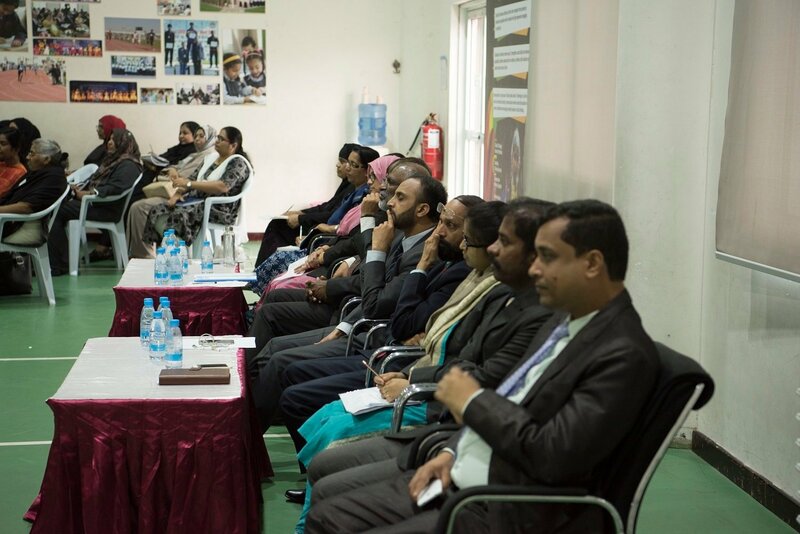 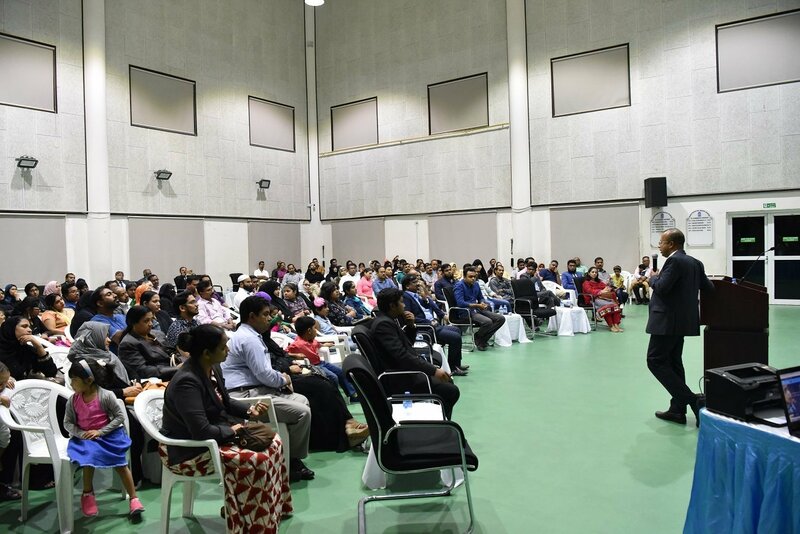 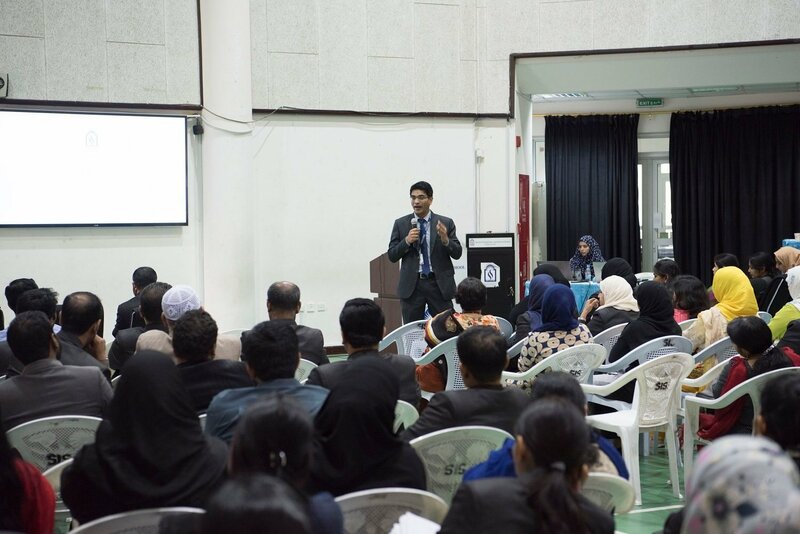 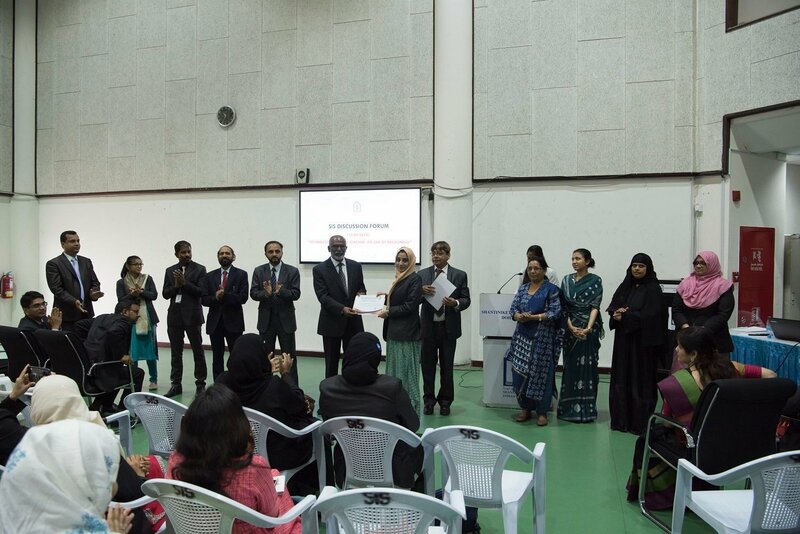 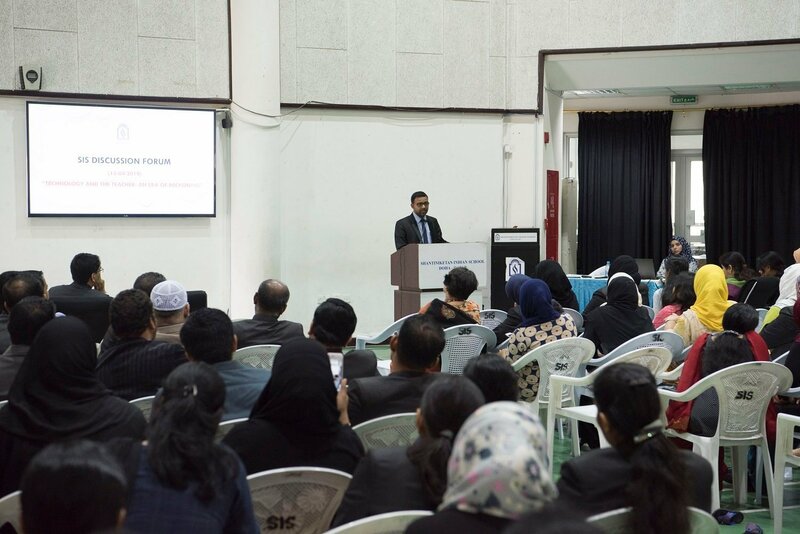 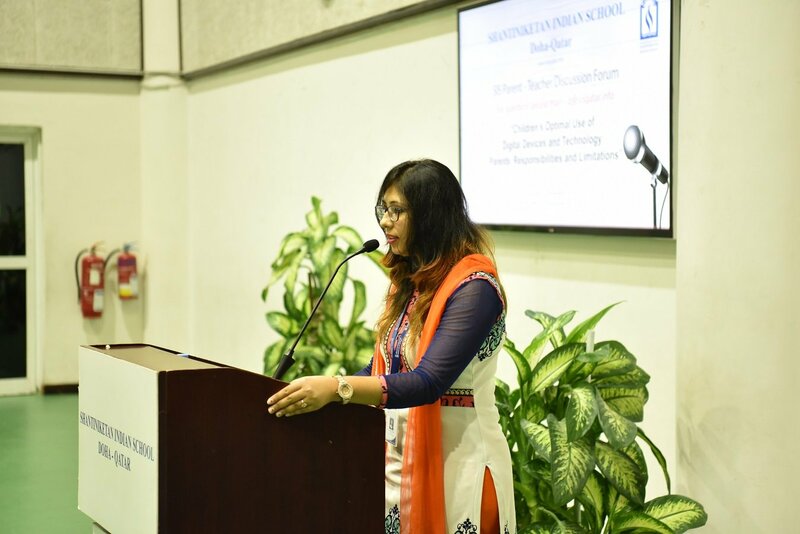 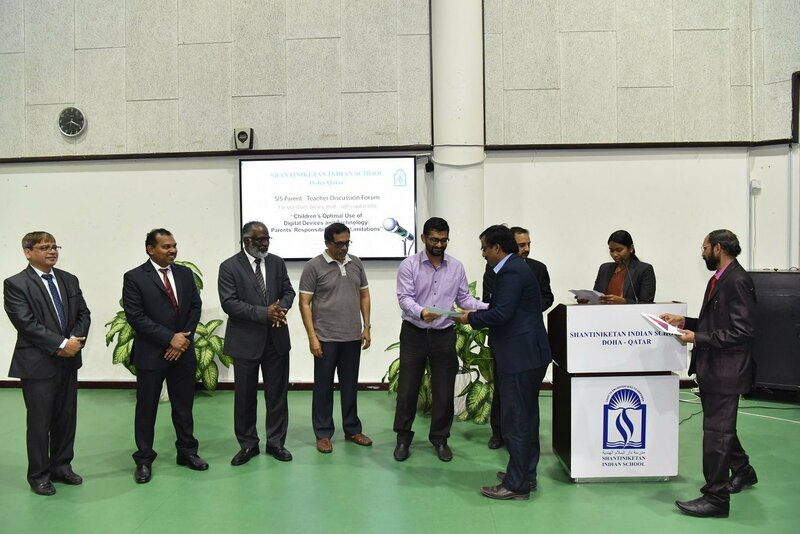 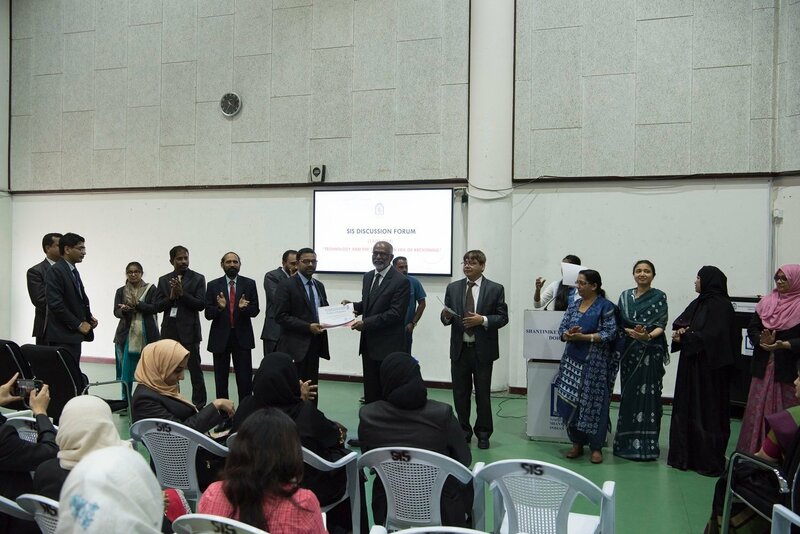 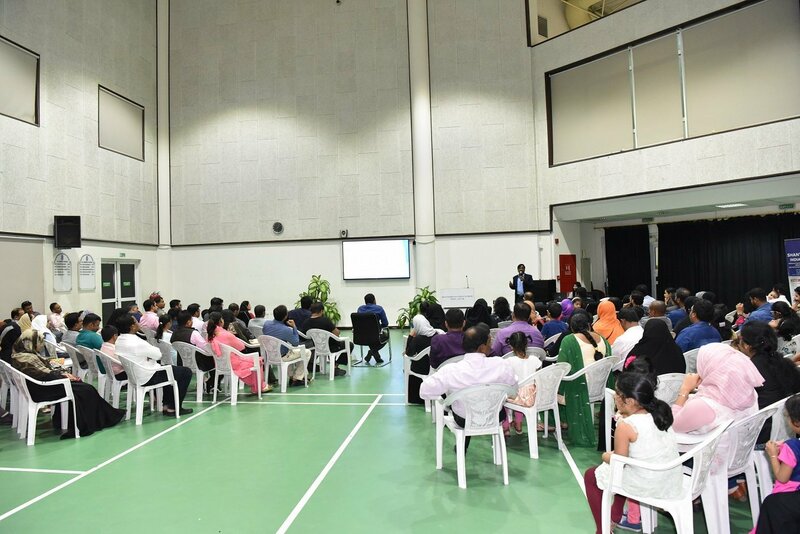 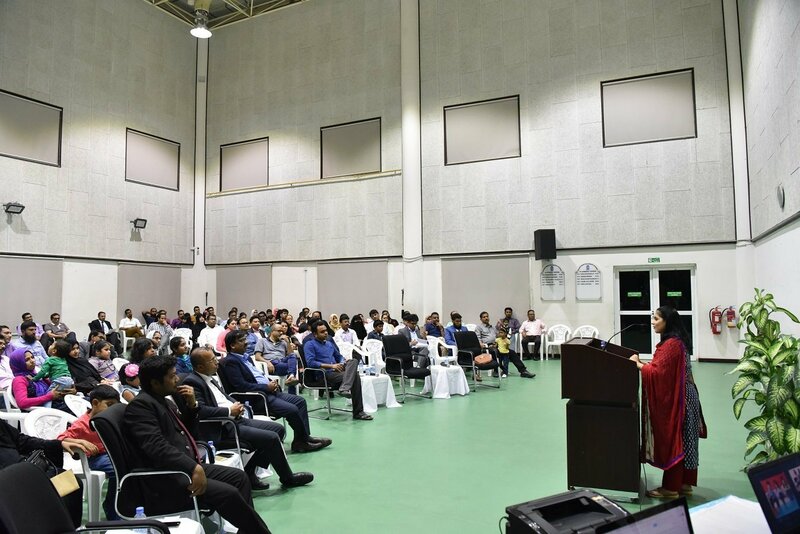 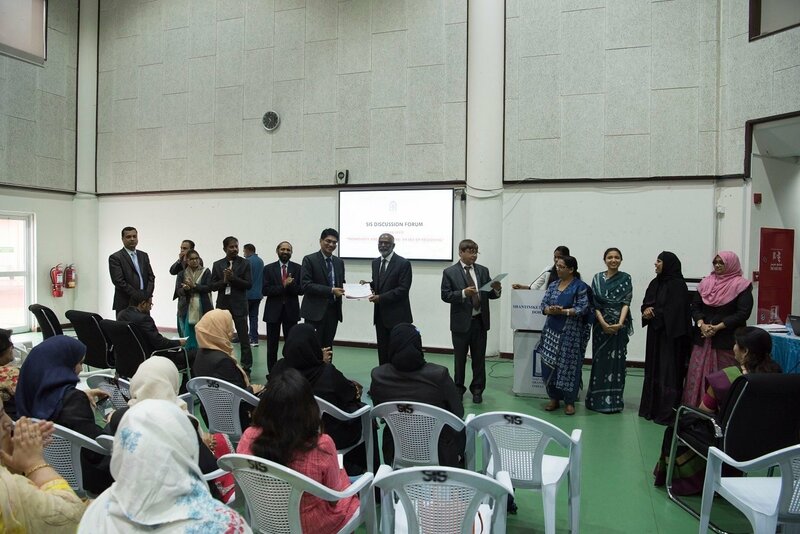 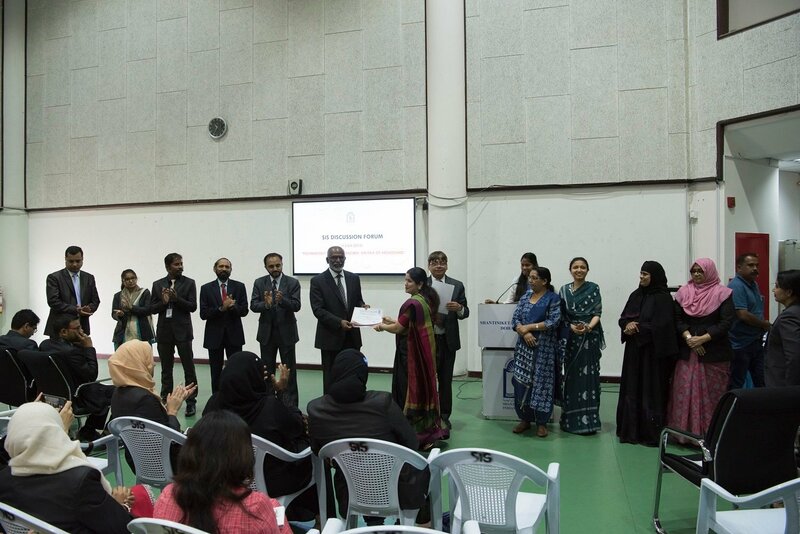 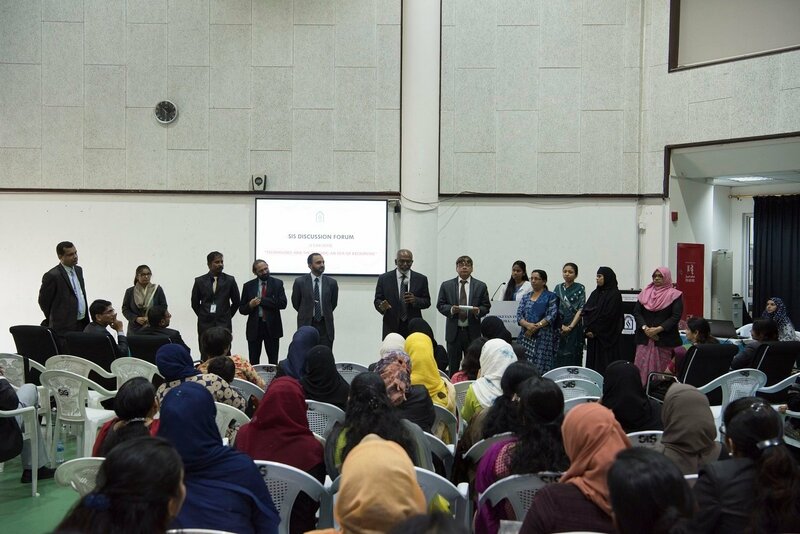 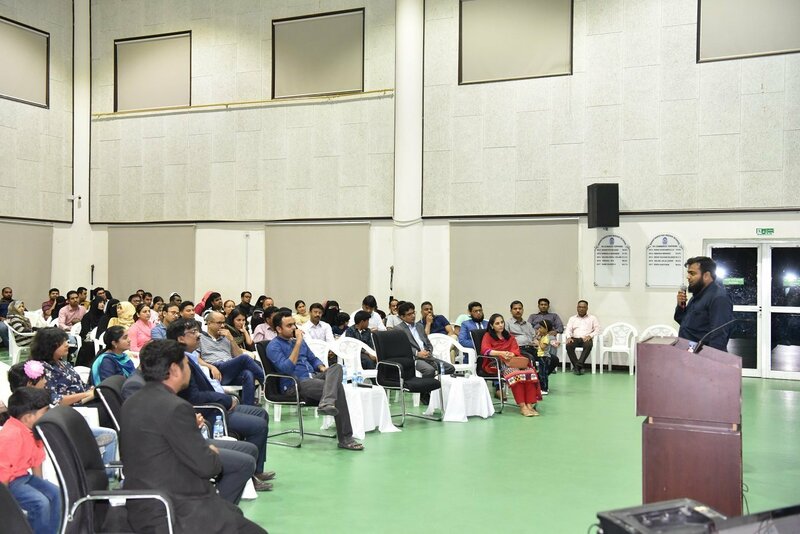 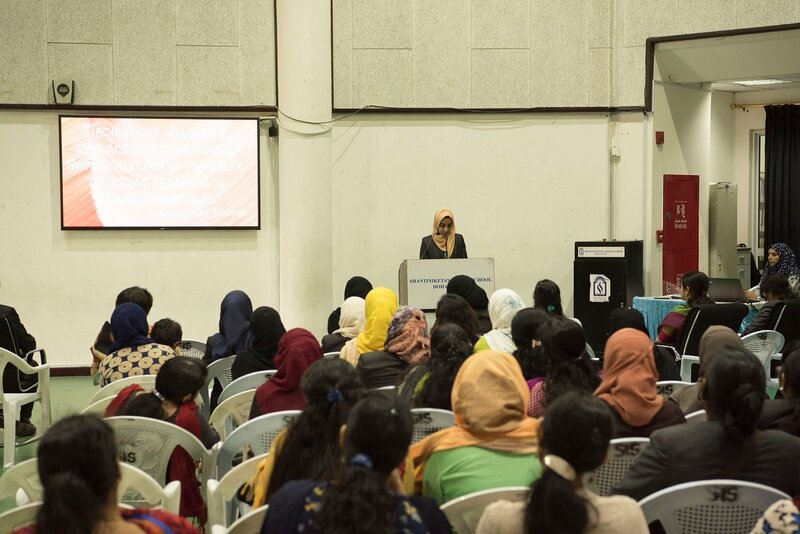 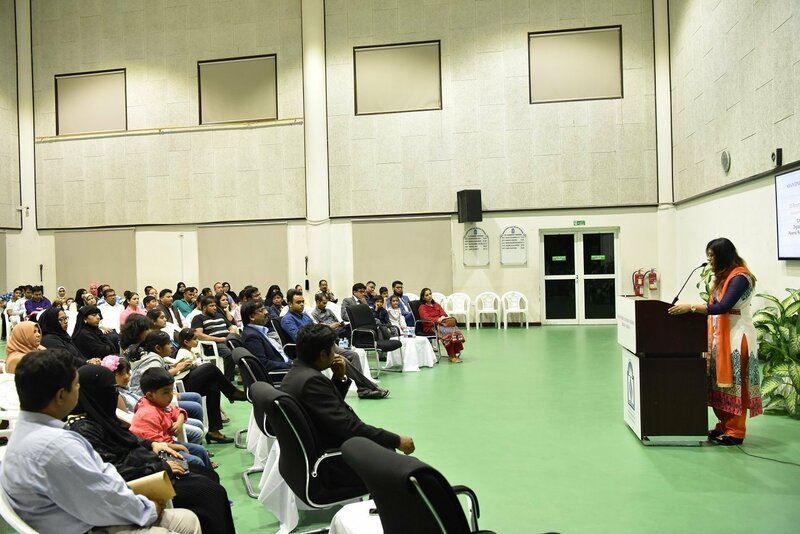 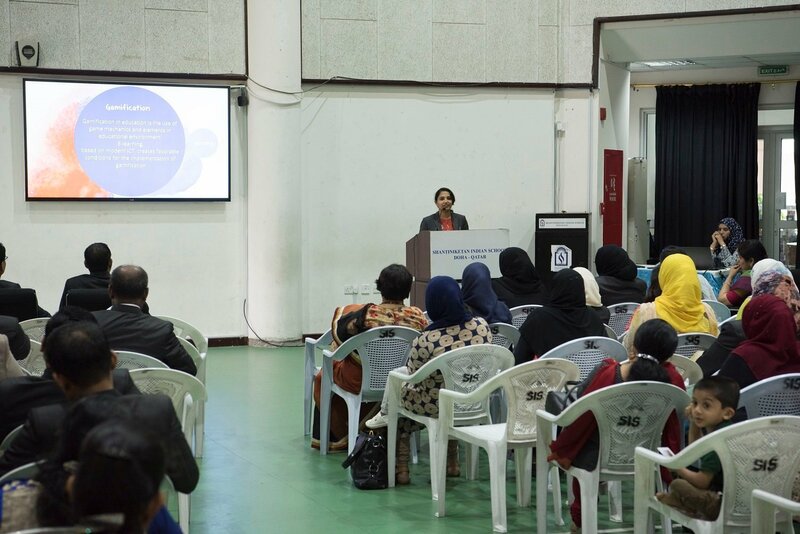 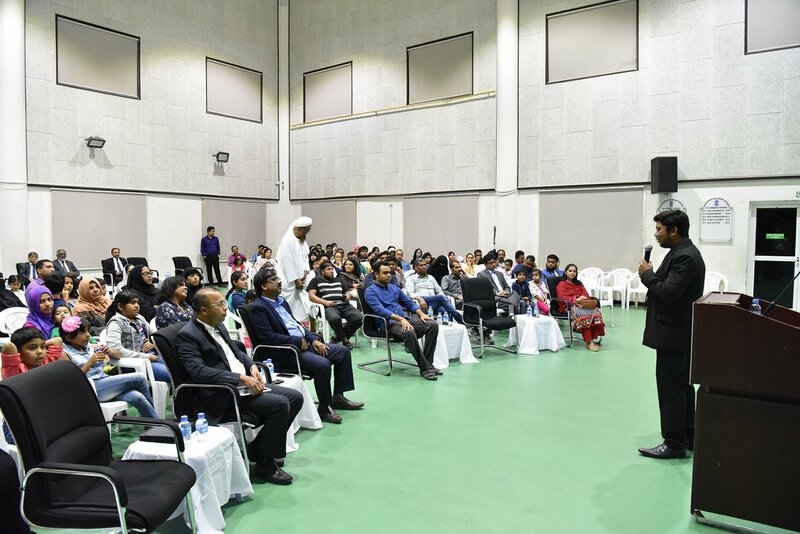 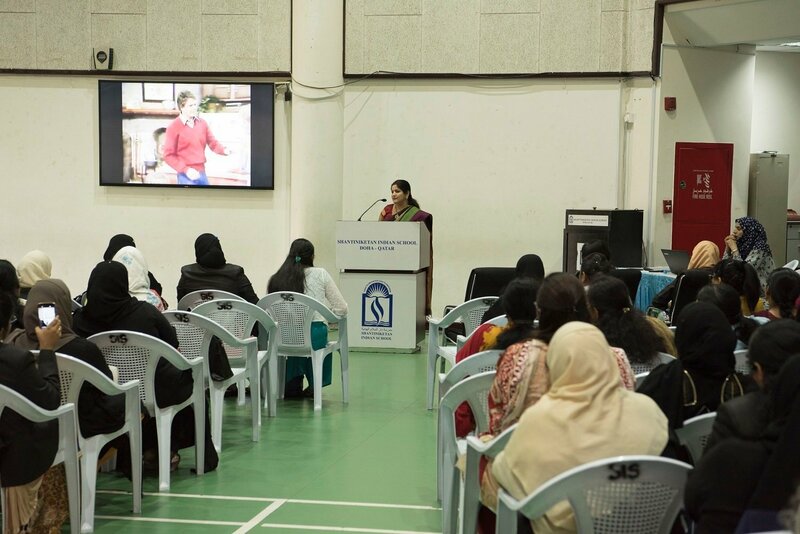 Mr. Abdul Kader, General Secretary of the School Managing Committee and Mr. Shahanaz Noorudheen, Management Committee Member, inspired the SIS team with their presence and felicitated the panel members and the moderator for spending their quality time and initiating a discussion so relevant to the parents. 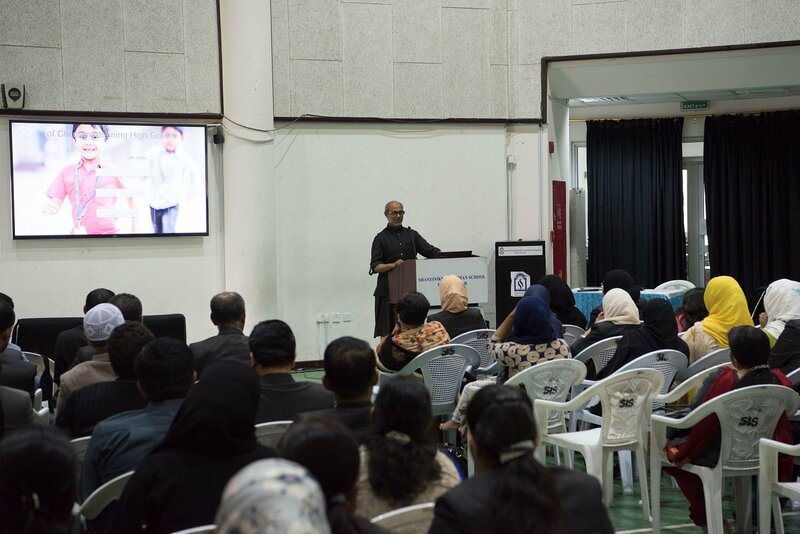 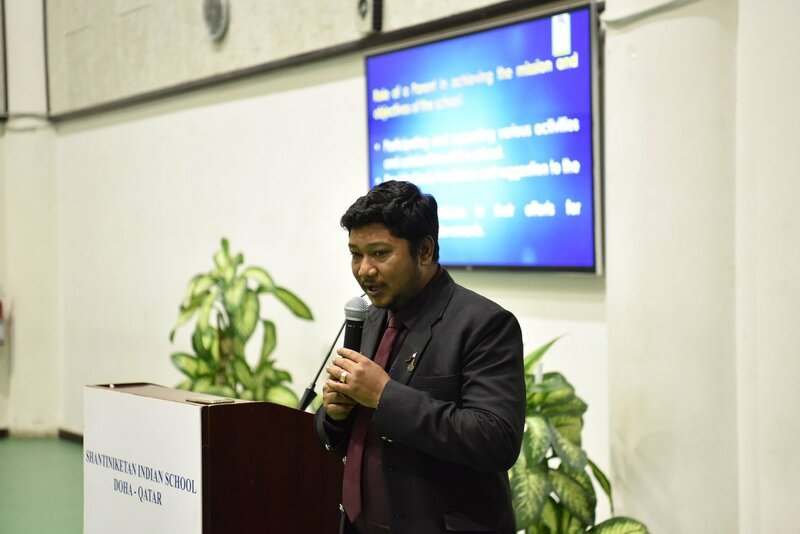 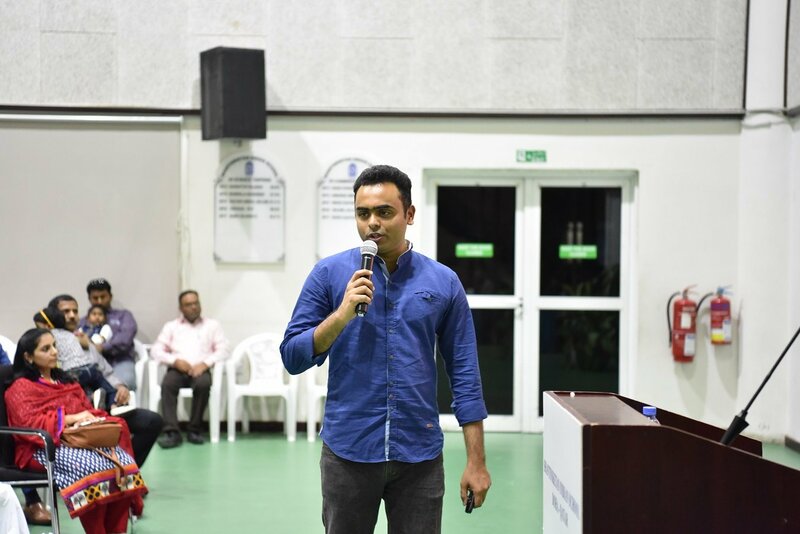 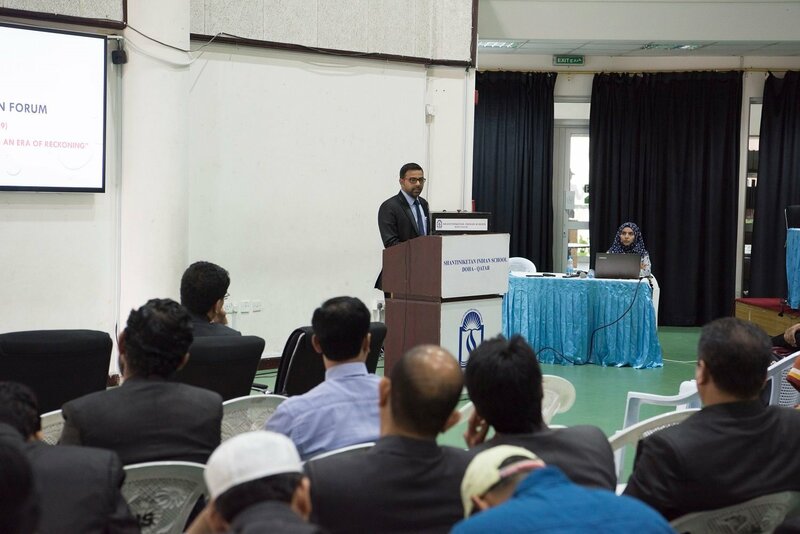 Mr. Shihabudeen Pulath, Senior Vice-Principal, coordinated the planning and execution of the event.